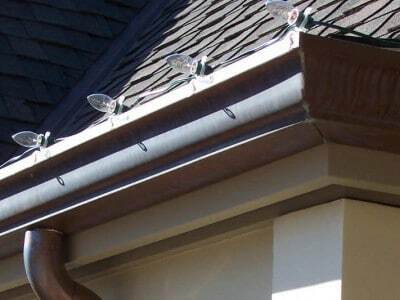 The Largest In-Stock Inventory of Copper Gutters and Metal Roofing Supplies Available! 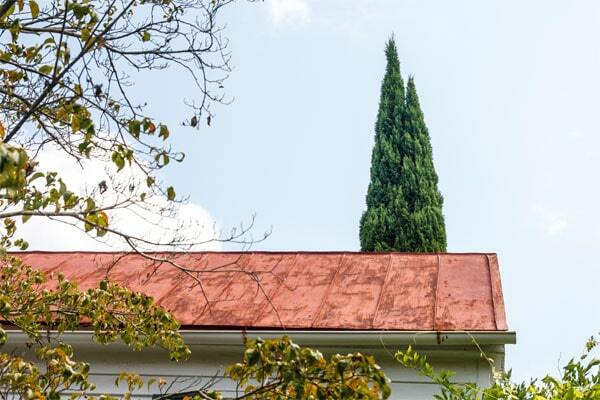 For fastest service, call during business hours, or use the short form below to request a call back within one business day. 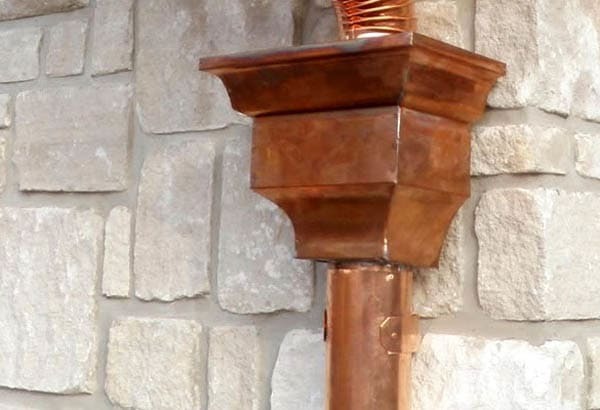 Kobett Metals offers one of the largest in-stock inventories of copper gutters, downspouts, metal roofing supplies and copper accessories. 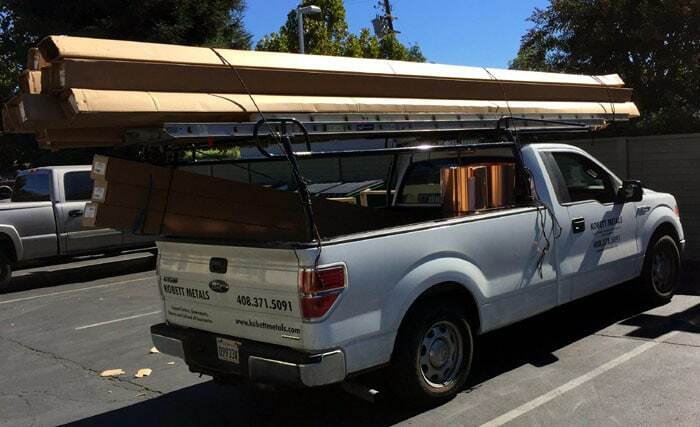 We ship anywhere in the USA & Canada, and deliver locally throughout the Bay Area. 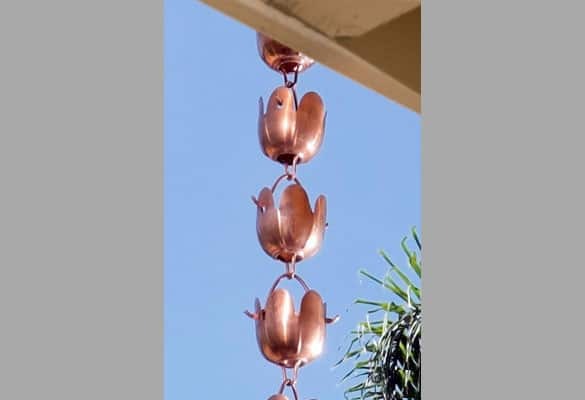 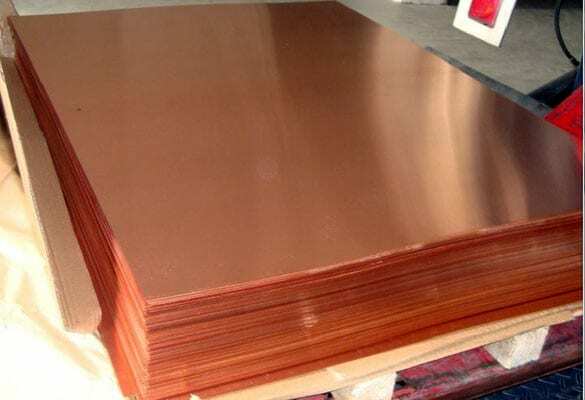 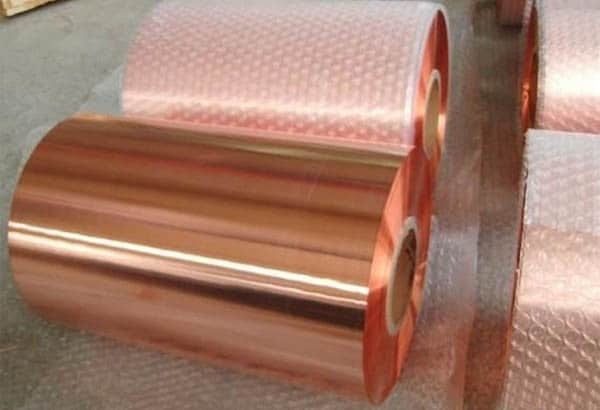 Welcome to Kobett Metals – your source for copper roofing supplies, copper gutters, metal building materials, copper products, sheets and coils, zinc, bronze and copper gutter accessories! 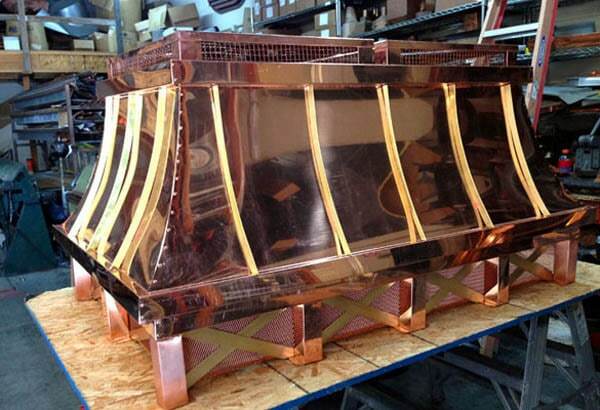 Based in Campbell, California, we distribute and supply for customers locally in Northern California, including San Jose, Silicon Valley and the greater Bay Area, and we ship to all parts the USA & Canada, including Hawaii and Alaska. 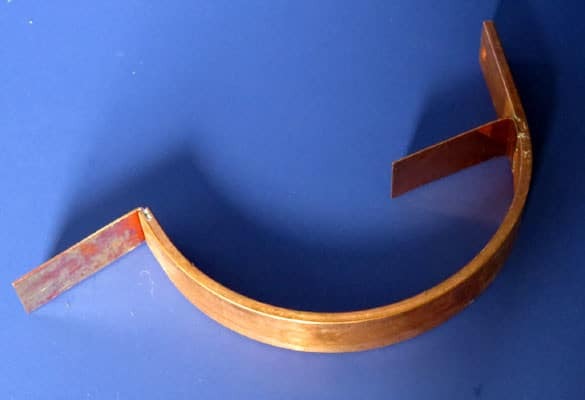 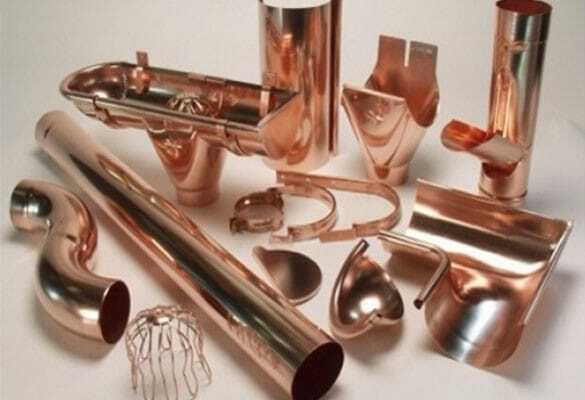 Kobett has one of the largest in-stock inventories of copper products available, including copper coils, gutters, downspouts, downspout brackets, leader heads and much, much more. 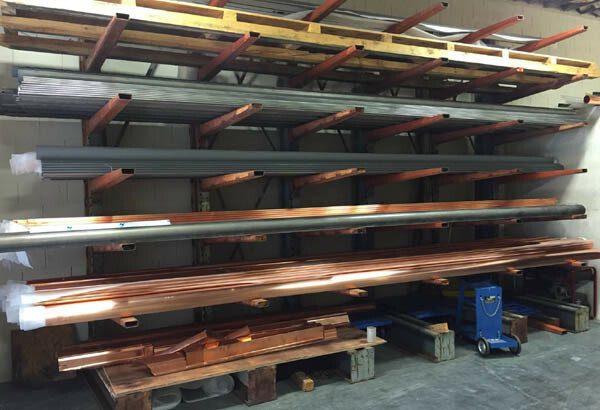 With so much available inventory we’re able to deliver faster and price better than our competition, saving you time and money! 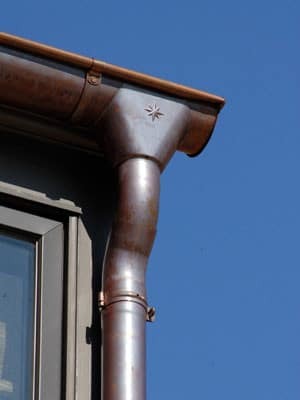 Kobett Metals manufactures and custom fabricates many of our own architectural products but we are also an authorized distributor for Euracraft, EurogutterUSA and Berger, offering the best brand-name products in the industry for copper gutter systems, architectural metals and metal roofing. 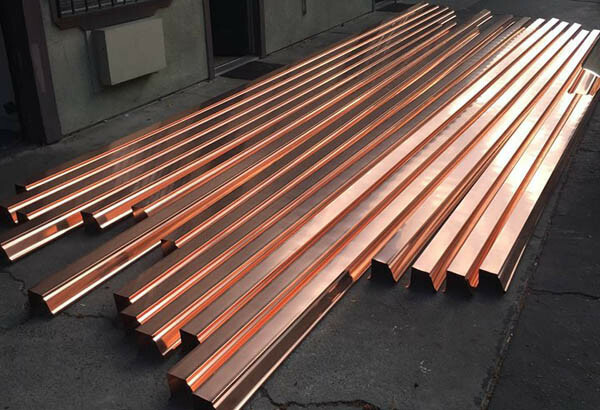 Kobett Metals is proud to have been selected to design the unusually challenging copper gutters, architectural metals and downspouts for the Golden Gate Bridge. Upon approval of our proposed design, our in-house copper fabricators were requested to go to San Francisco’s World Famous Golden Gate Bridge to do the actual installation. 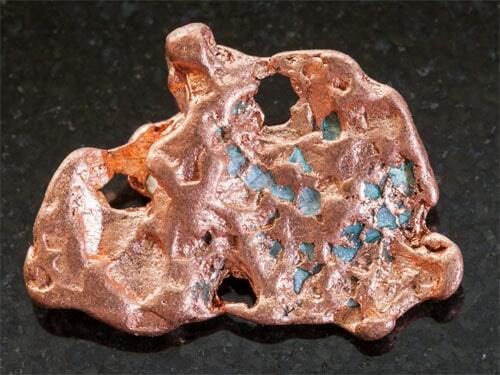 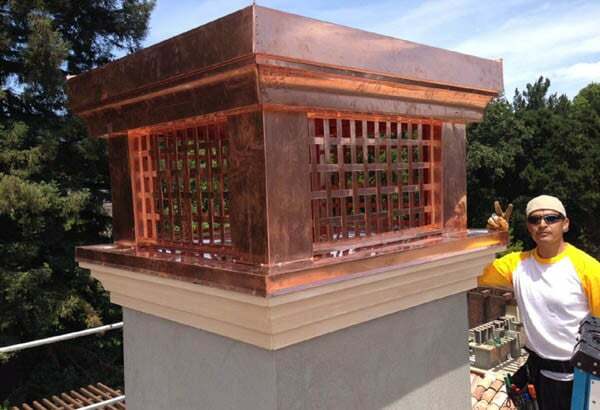 The choice of copper for the world’s most famous bridge is a tribute to our favorite metal’s durability and longevity, even in the harsh elements of the San Francisco bay. 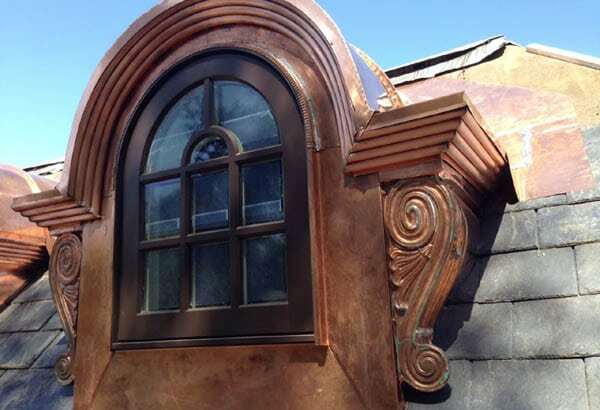 The selection of Kobett Metals to perform the installation is not only a great honor but also a testament to our exacting standards of precision metal fabrication and quality construction. 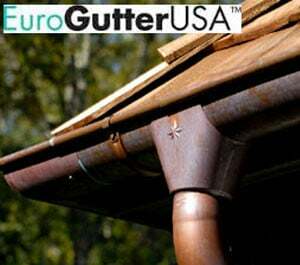 Kobett Metals now offers EuroGutterUSA™ products and is the exclusive west coast distributor of this elegant, European style gutter system. 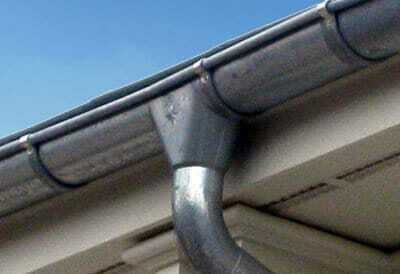 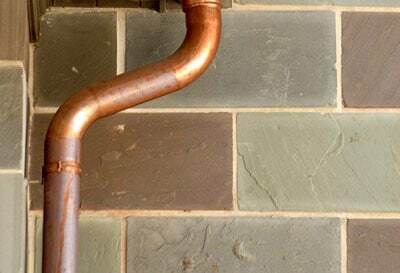 The EuroGutter features a complete half-round and seamless weld downspout that’s available in both copper and VMZinc. 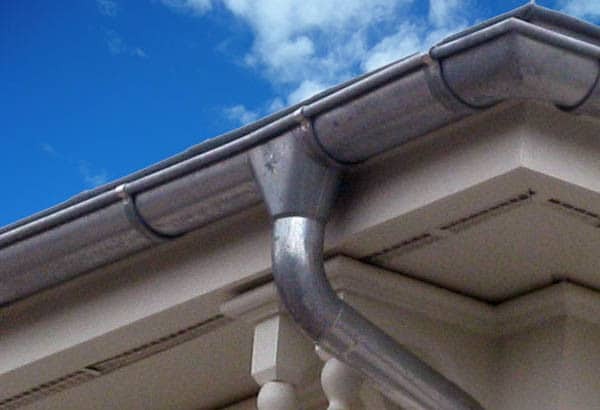 With the traditional forward-bead, our installation process ensures a durable and reliable gutter that protects the fascia. 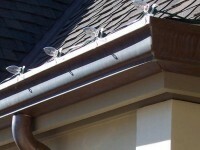 Contact Kobett to learn more about why we highly recommend this product! 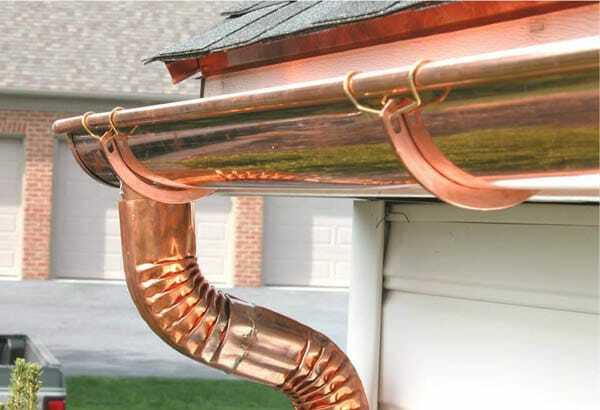 Kobett Metals is proud to be an authorized distributor of Berger Copper Gutter Systems. 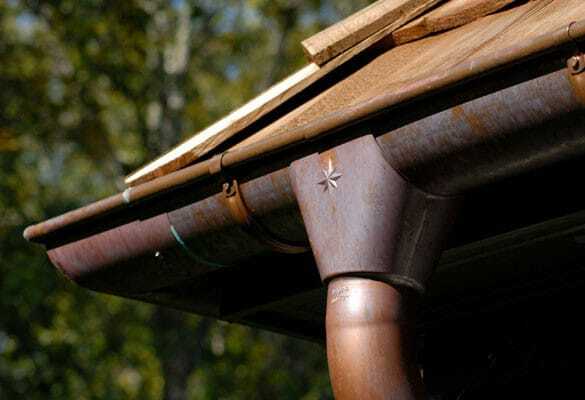 Berger Copper Gutters add curb appeal and lasting value to any home or structure and are available in both the popular “K Style” and the traditional “Half Round” profiles. 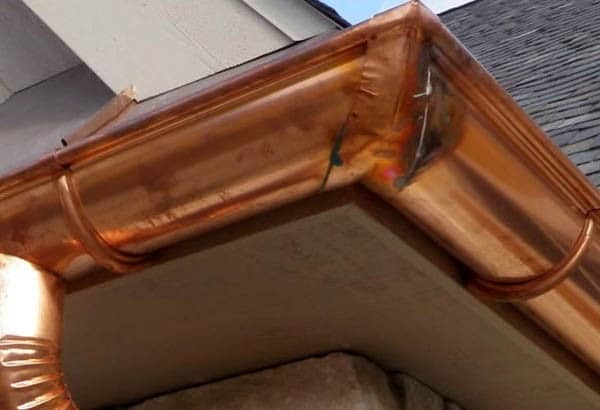 With gutter widths ranging from 5″ to 8″ and an extensive line of components and accessories, there’s a Berger Copper Gutter System that’s perfect for any remodeling or renovation project. 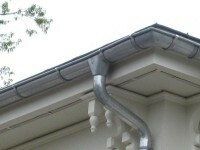 Why is Kobett the Best Choice for Local Builders and Roofers? 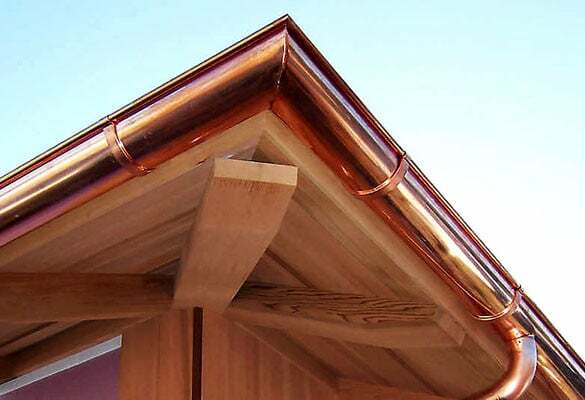 Kobett Metals distributes copper gutter supplies and roofing materials to roofing companies and builders throughout North America, including Canada, Alaska & Hawaii, but our home base of operations is the San Francisco Bay Area. 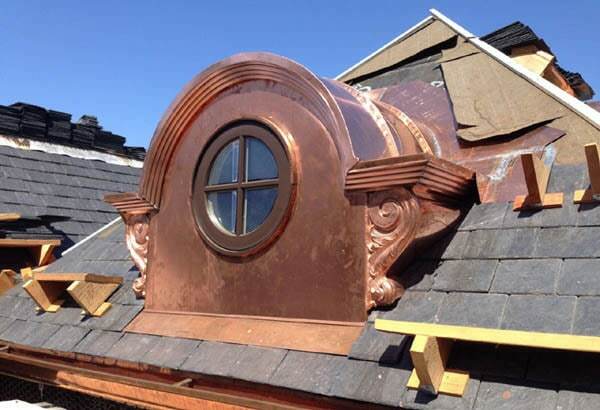 Local builders and contractors can take advantage of our fast turnaround and unmatched inventory to receive their copper gutter and roofing supplies directly on site. We call this service “Chop & Drop” because you can call us with the exact size, specifications and quantity of gutters you want, then we’ll cut your custom order and drop them wherever you need them – with same day or next day delivery in many cases. 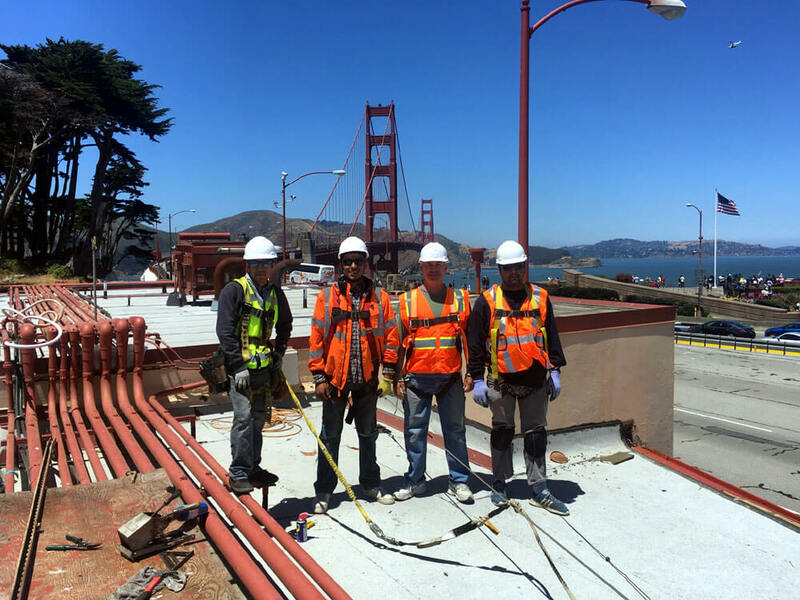 From our Campbell facilities, we serve the entire Bay Area, including San Jose, Silicon Valley, the East Bay, Peninsula and Marin County, as well as most other locations in Northern California. 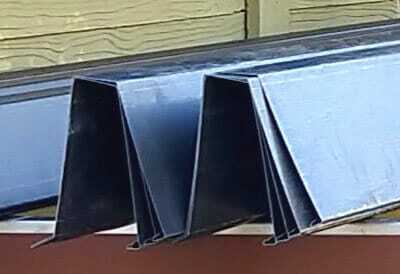 In addition to copper gutter supplies, Kobett Metals carries a variety of tools for roofing and gutter installation from Malco Products. 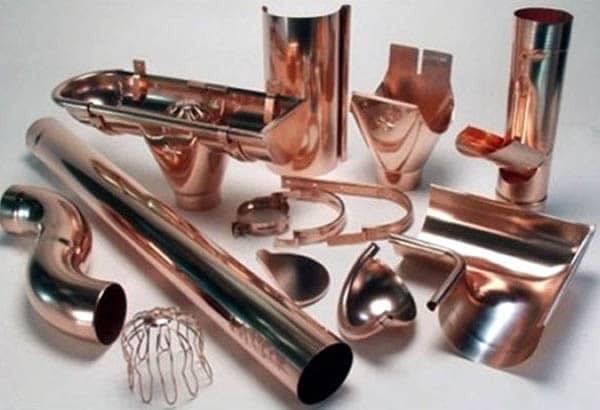 Malco makes just the right tools for crimping, bending, folding or seaming metals like copper and zinc. 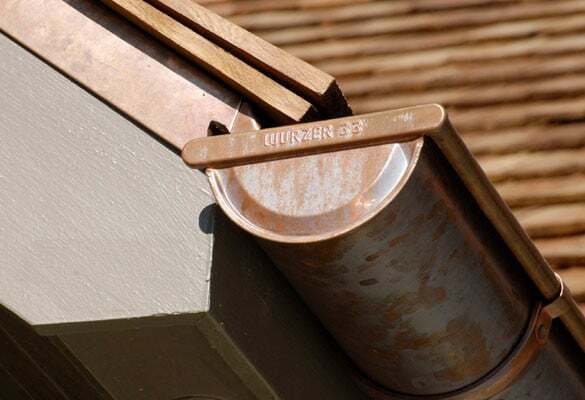 These products are built to last and come with a limited lifetime warranty!